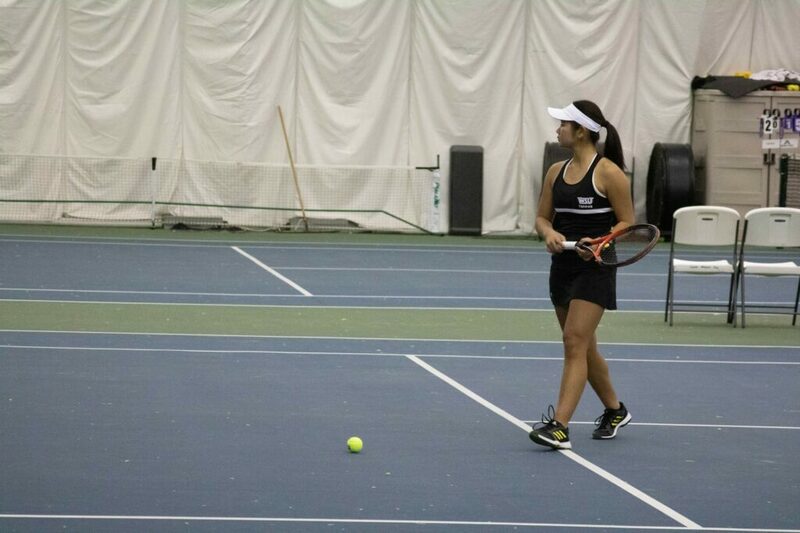 Despite a valiant effort, the Weber State University women’s tennis team fell short against Akron by a final of 4–3 on Jan. 31 at the Ogden Athletic Club. 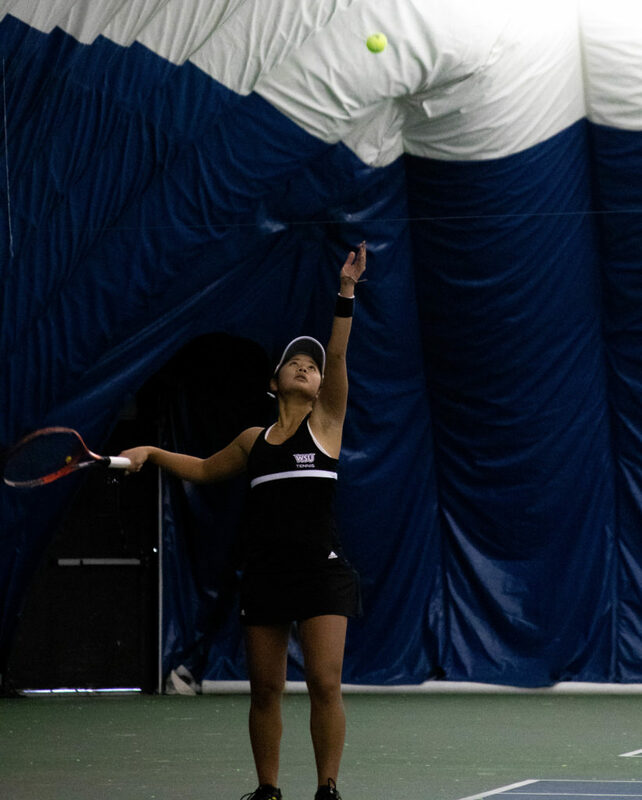 Yuna Ukita preparing for her match with the Weber State University wildcats. (Bella Torres / The Signpost). 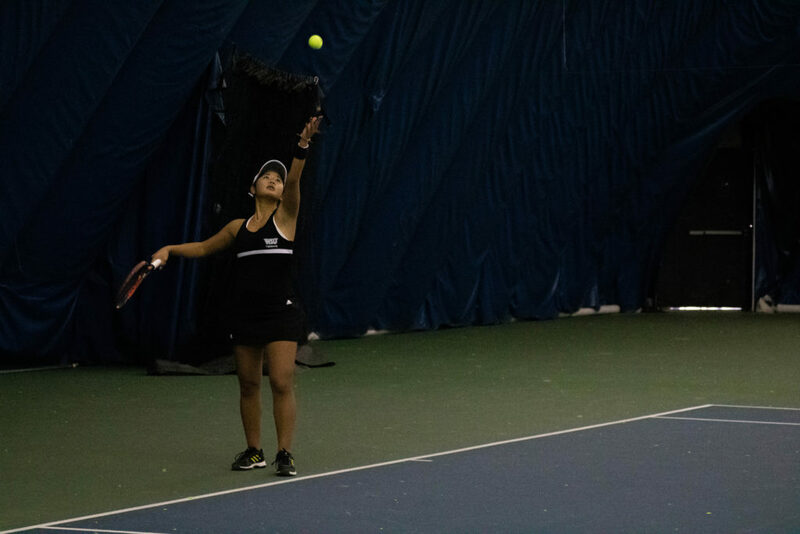 After winning the doubles match and claiming two of the first five singles matches, the Wildcats needed to prevail in the No. 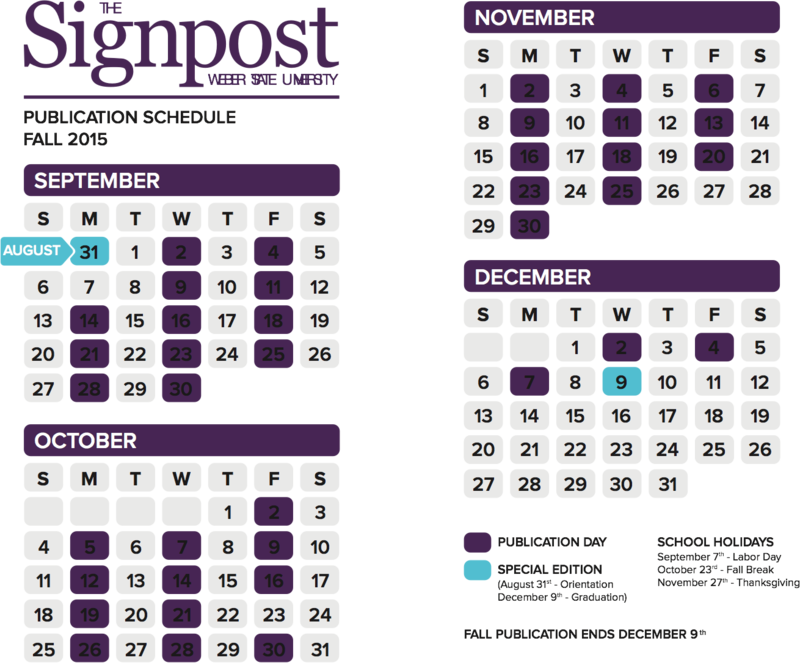 3 spot to emerge victorious on the day. 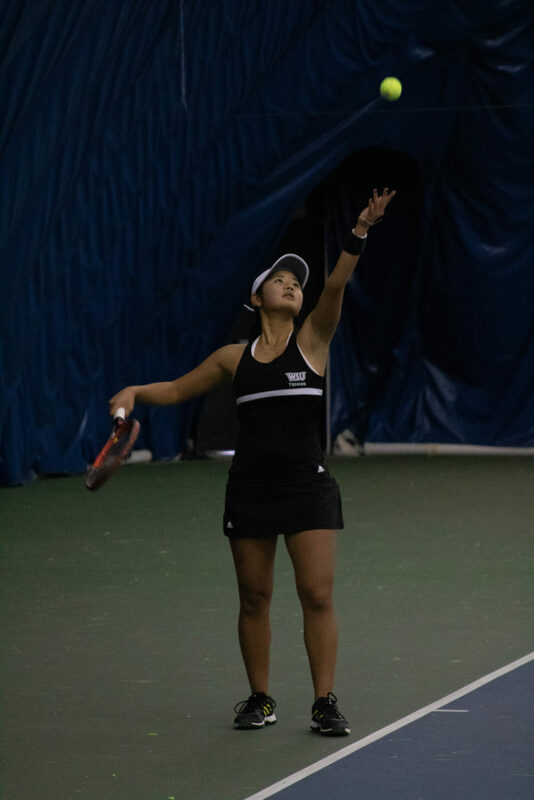 Freshman Yuuna Ukita got off to a solid start as she won the first three sets, but it was for naught as she dropped the final five to lower the ‘Cats record to 2–2 on the season. Yuna Ukita with a serve for the Weber State Wildcats tennis. (Bella Torres / The Signpost). The Wildcats came out with their racquets on fire, as the freshman duo of Caitlin Herb and Megan Lombardi swept the No. 3 spot by winning six straight games. 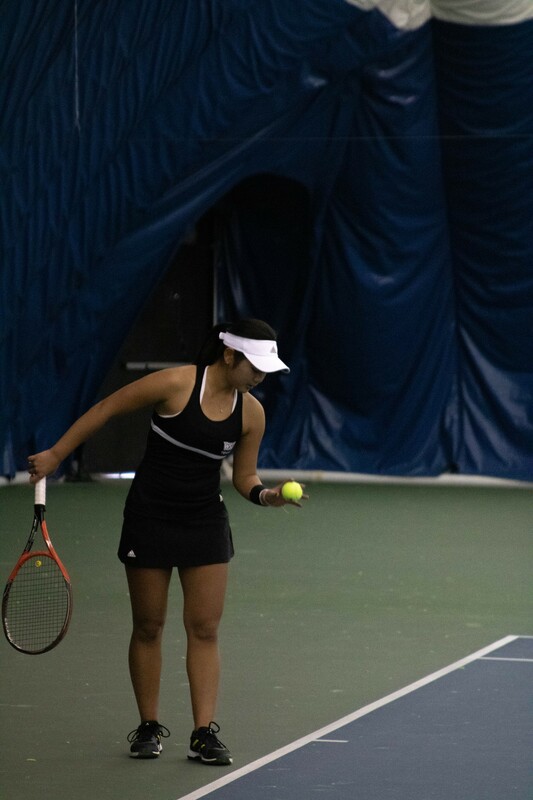 Lombardi also contributed in singles play, winning her games by scores of 6-4 and 6–3. 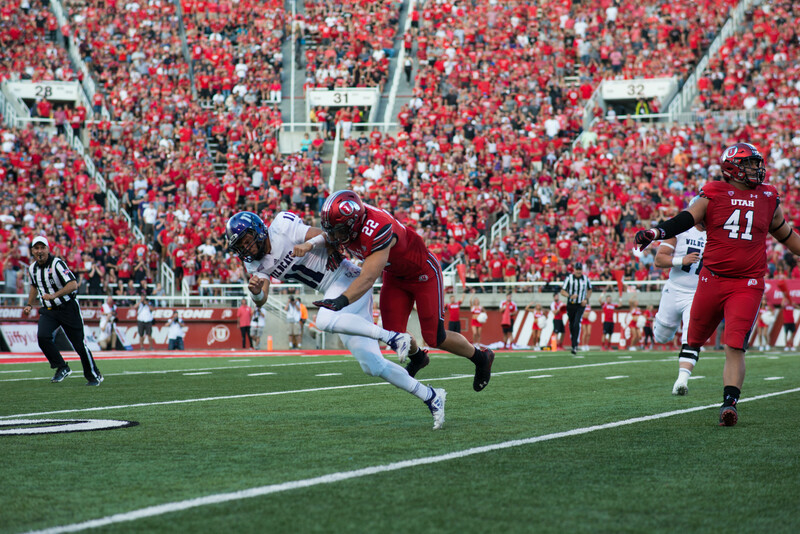 Roberts said he was encouraged by the play of Lombardi, as well as freshman Cali Fuller’s performance. The defeat came on the heels of a come-from-behind win against Boise State as part of a doubleheader in Idaho on Jan. 25. Roberts said he enjoys the challenges of non-conference matches before Big Sky play begins in three weeks. Roberts gave credit to Akron, who pulled out victorious despite making the nearly 2,000 mile trip from Ohio. The ‘Cats have four matches in three days starting with a Feb. 7 contest against Dixie State University in St. George. 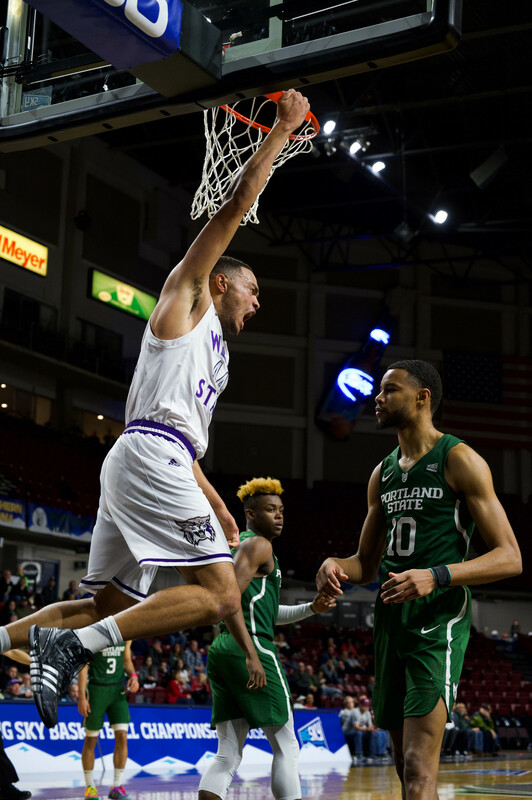 Weber State will then continue further south into Las Vegas, where they will compete in the UNLV Tournament, taking on UTEP, Youngstown State and UNLV on Feb. 8 and 9. 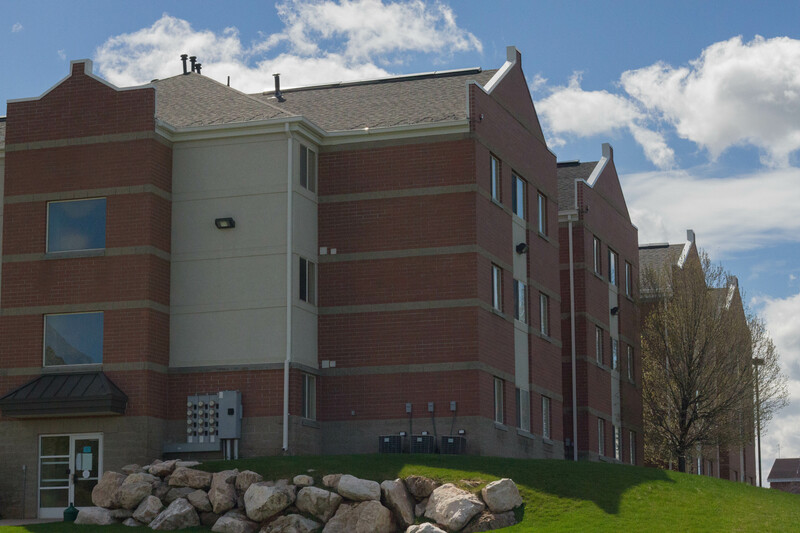 Weber State’s next home match will take place on Feb. 16 against Grand Canyon University.